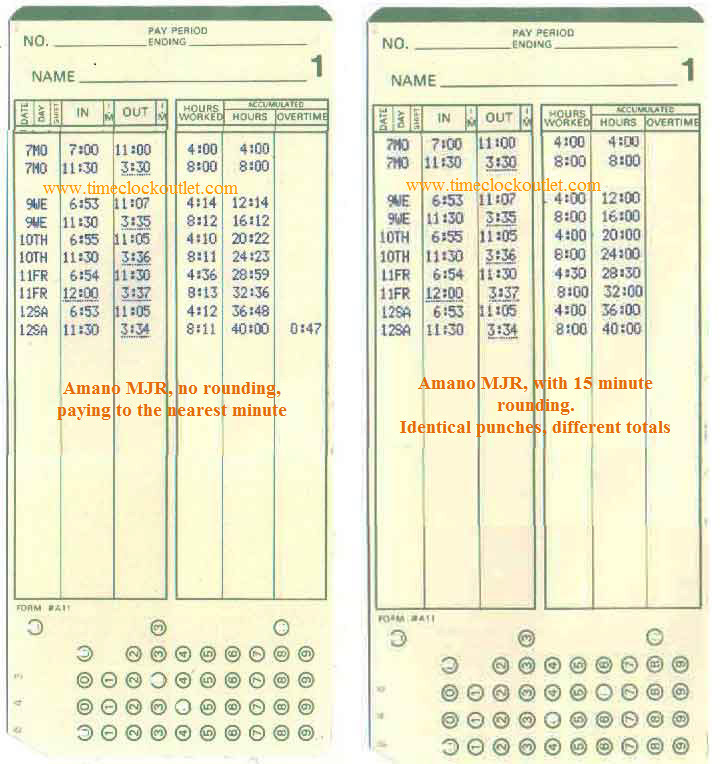 Amano MJR8000 time cards, box of 2000. Range: 000 - 249. For MJR8000 ONLY.